Last night, we all gathered in the stunning environs of the Irish Georgian Society to launch Susan Wood’s newest collection, her ‘valentine’ to Ireland as she put it herself. 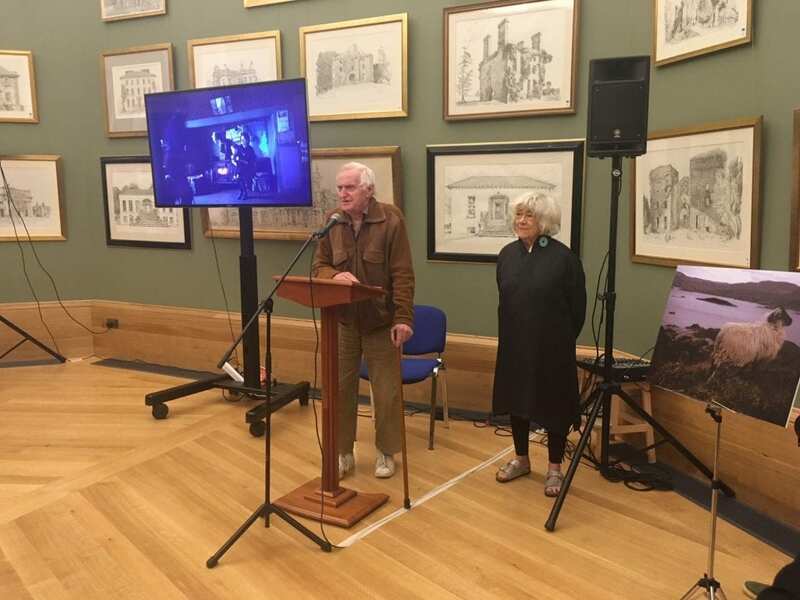 John Boorman introduced the book, expressing his amazement at Susan’s ability to capture her subjects at the most unusual yet befitting moments. He also spoke warmly of their life long friendship and mutual love for a country to which neither of them are native, but to which both have always been heartily welcomed. 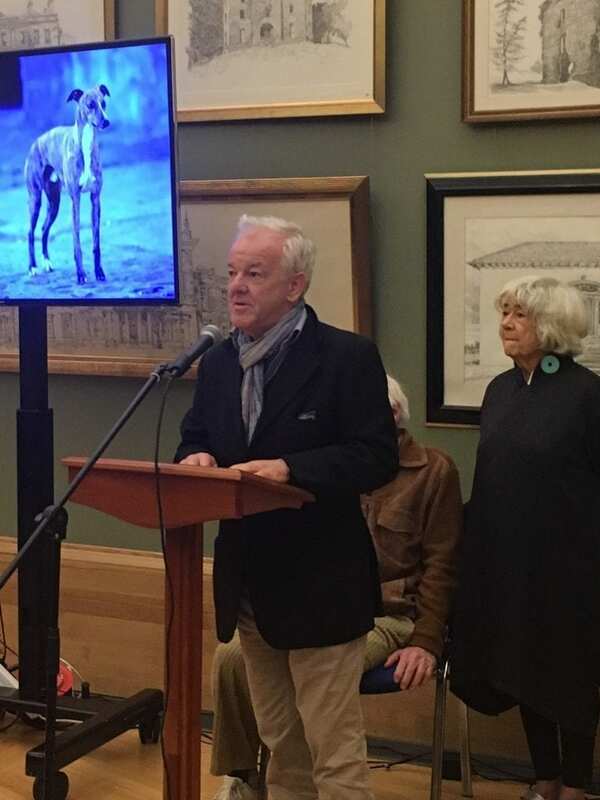 Susan, in her speech, spoke of how honored she was by her reception, and how the friends she made here (many of whom feature in the book) gifted her with the opportunity to capture Ireland at its most transient, during a time of huge social and political change. She spoke of those friends with great affection and her genuine love and appreciation for her second homeland shone through her words. The evening mellowed out gradually, as old friends were reunited and everyone flicked through the book, recalling the stories behind the photographs. Signed copies of the book will be available soon in our store, and online.